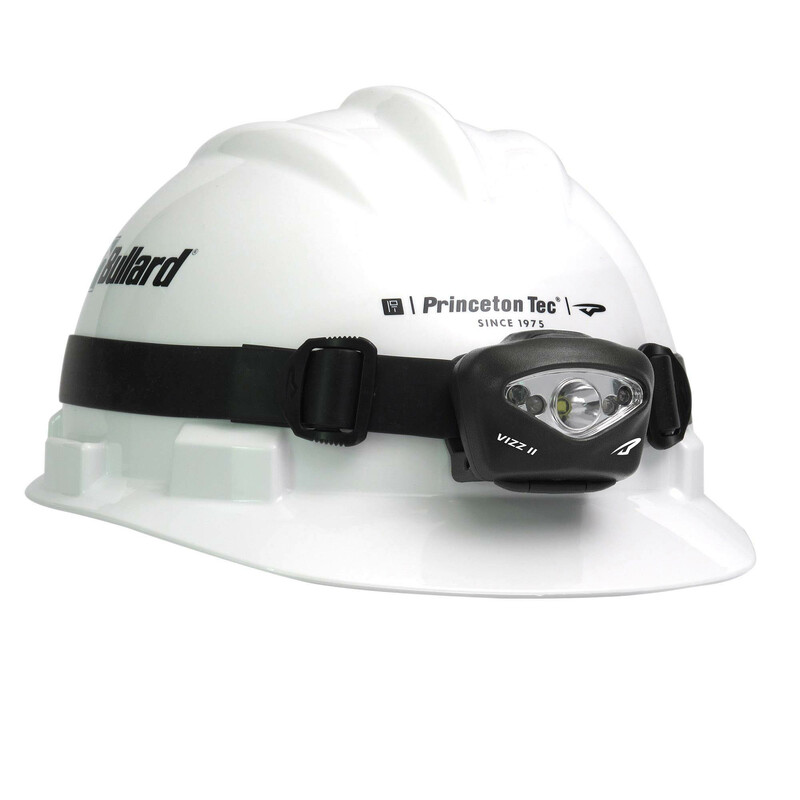 The Intrinsically Safe Vizz II is feature-loaded with two distinct beam profiles easily accessed via a simple press or hold of the button. 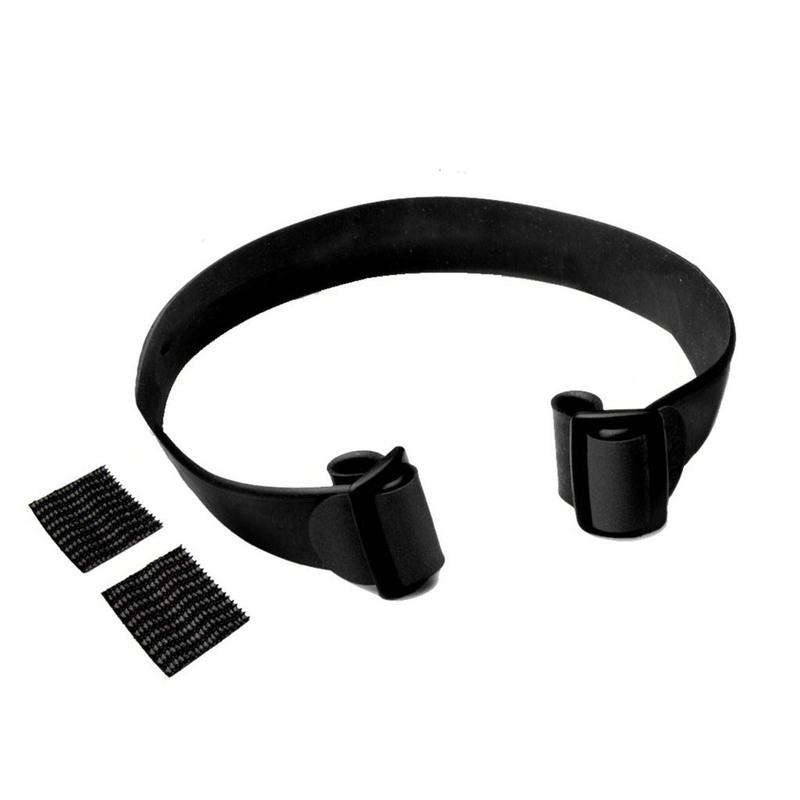 One Maxbright LED creates a powerful 150 lumen spot beam for long-throw illumination, while 4 Ultrabright LEDs deliver a dimmable flood beam. 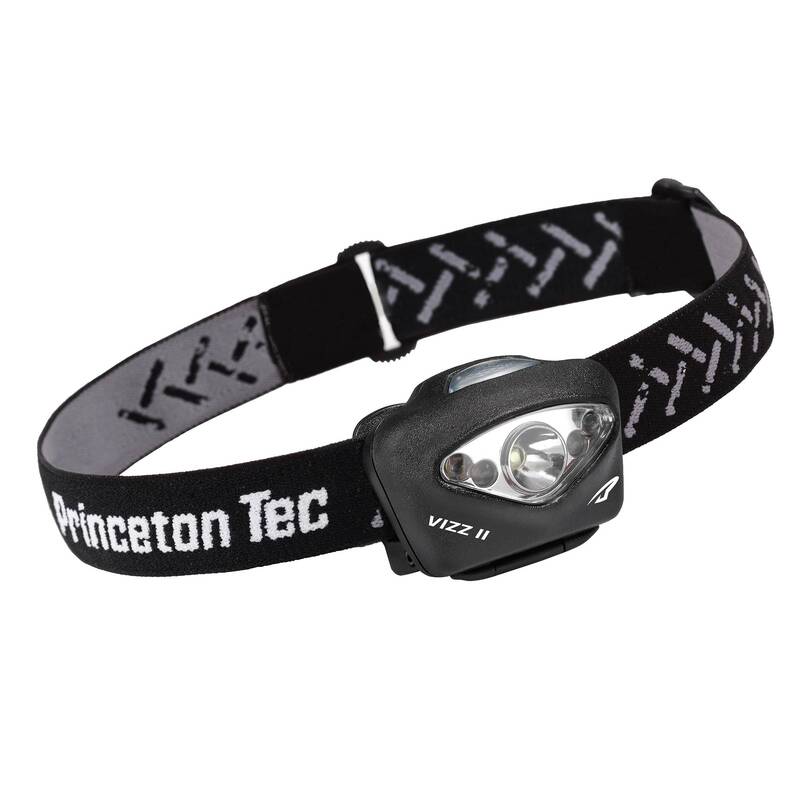 As with all of Princeton Tec Professional Series headlamps, the rugged Vizz II is waterproof.